Are you looking to be a part of the fastest growing sport in the nation? 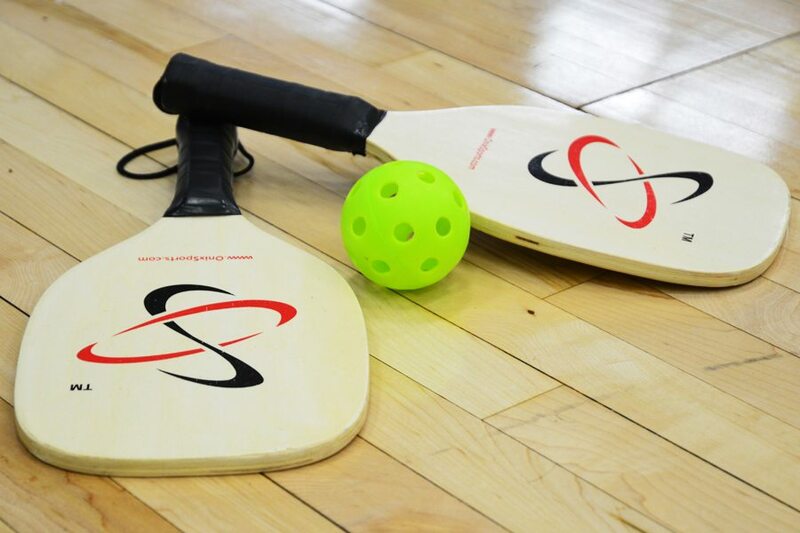 If so, Pickleball is the right choice for you. The game is fun and easy to learn with a variety of play options available for everyone at any skill level. Come on out and give it a try… you will be happy you did! We meet at the Palm Ridge & RH Johnson Recreation Centers.